The Elite Four confirmed for Pokémon: Let's Go Pikachu! and Pokémon: Let's Go Eevee! Free music service Spotify could soon no longer require you to play from your mobile device to your speaker, by opting to cut out the middle step. If you own a connected speaker made by one of Spotify’s chosen development partners they now have access to Spotify’s newest software development kit (eSDK3), allowing them to code Spotify directly into the speaker itself. 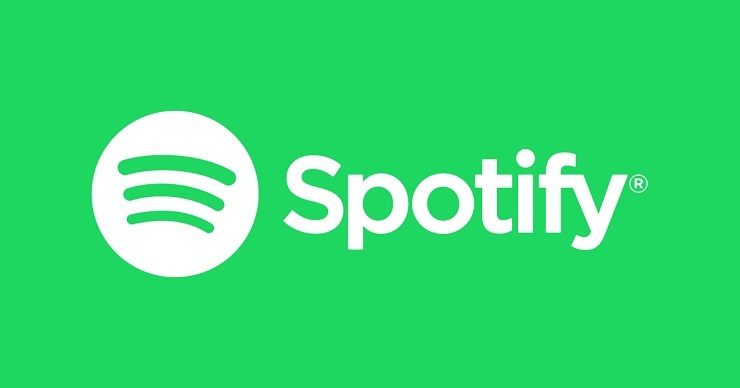 This means that whether you use Spotify Free or Spoitfy Premium you’ll be able to stream music direct from your speaker without having to involve your mobile device.